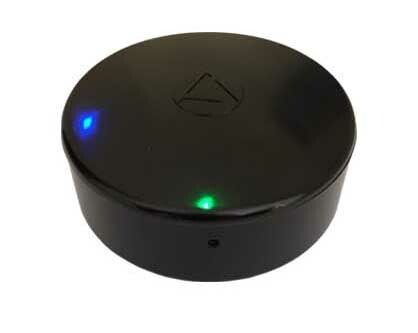 Best live GPS tracker solution designed for auto-theft recovery, fleet management, or any real-time GPS tracking applications. NO contracts, NO pay-per-pings, and many affordable data plans to choose from! 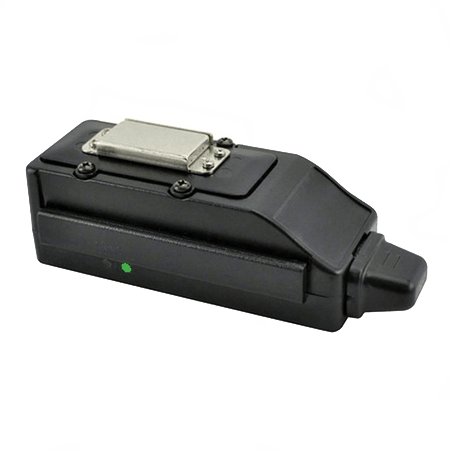 The longest battery GPS tracker on the market. 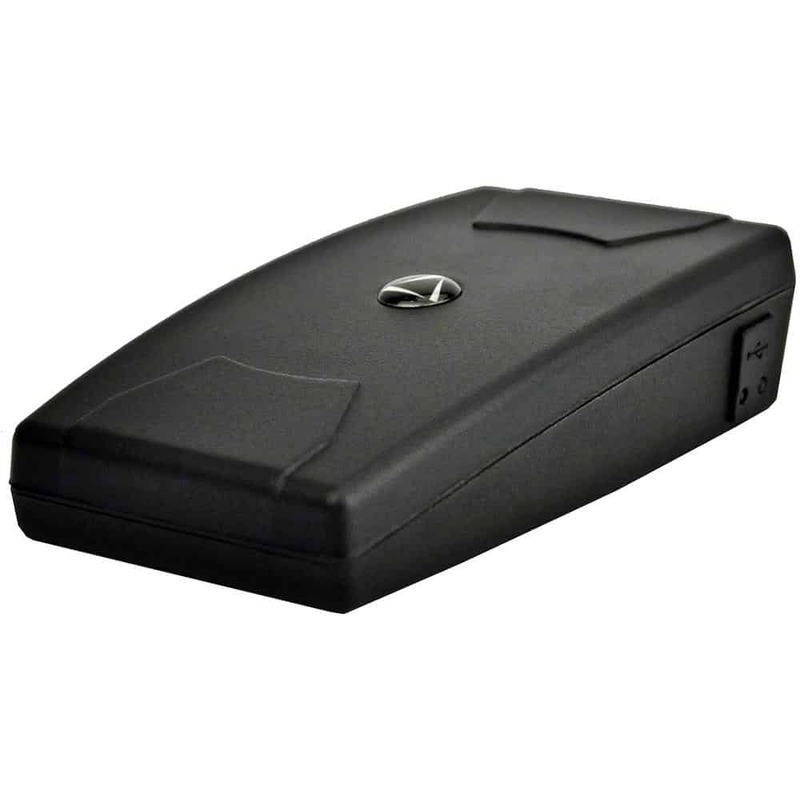 The HOTTEST selling GPS data logger of all-time, the GPS Tracking Key records driving information every second and is the highest rated GPS tracker with no monthly fees. Learning where an employee, spouse or teen driver has been is as easy as record, remove and review! Flashback GPS is a car tracker with no monthly fees built with outside magnet so you can easily place the tracker on any vehicle!Flashback GPS Tracker provides the ultimate vehicle tracking experience for businesses seeking a tool to better manage company automobiles, and a wide variety of consumer applications from teen driving, spouse tracking and more!